The approval presumably aims to improve spectral efficiency, quality of service, and reduce call drops. Indian government has finally approved the spectrum sharing guidelines that will allow the telcos to share the spectrum. The reason for this approval is to reduce the problem of call drops that is being faced by users. However, only telcos in same band are allowed to share the spectrum. However, the government hasn’t approved the leasing of the spectrum. 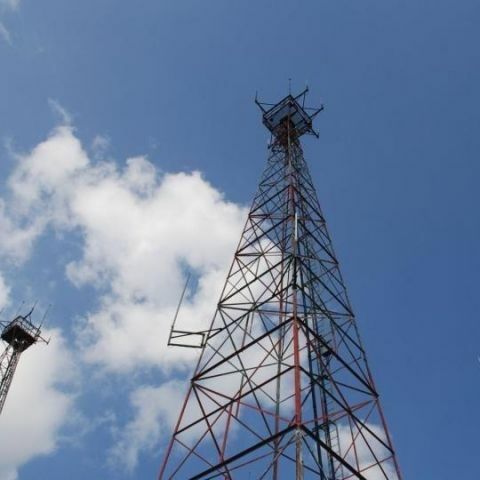 The complete statement says, “Spectrum sharing would be allowed only for the access service providers in the first instance in a Licensed Service Area (LSA), where both the licensees are having spectrum in the same band. Leasing of spectrum will not be permitted. For the purpose of charging Spectrum Usage Charges (SUC), licensees shall be considered as sharing their entire spectrum holding in the particular band in the entire LSA.” The released statement further mentions that there will be prescribed limits on the spectrum cap for both the licensees individually. In addition to this, they went on to state, "The prescribed limits for spectrum cap shall be applicable for both licensees individually. Further, spectrum holding of any licensee post-sharing shall be counted after adding 50 percent of the spectrum held by the other licensee in the band being shared, being added as additional spectrum to the original spectrum, held by the licensee in the band." There are also various other conditions applied to the spectrum sharing. You can read the official statement released by Cabinet. Yesterday, DoT and the Urban Development Ministry also agreed in-principle for allowing telcos to place mobile towers at government buildings in order to reduce the problem of call drops. is government get PUF when using vpn? Is Xiaomi phone is secure ?